Can you believe this: The amount of energy produced by the sun in a 2 week period equals the combined stored energy of all the coal, iron, and natural gas reserves known to man! 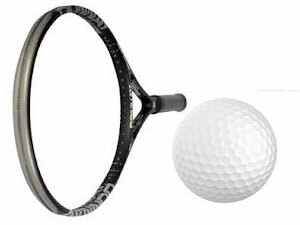 The ash that is a by-product of coal combustion is used as fillers for things such as tennis rackets, golf balls and linoleum. Did you know that anthracite has the highest carbon content and produces the most energy per ton? 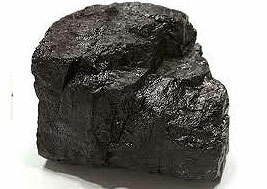 It burns very cleanly and is sometimes called “smokeless” coal. 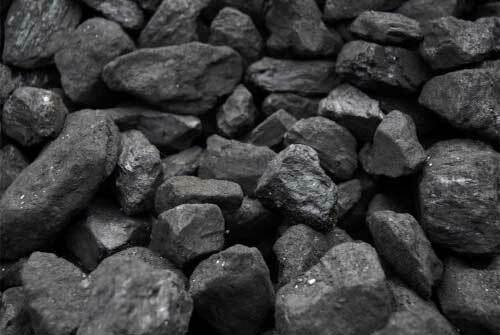 Bituminous coal is soft, dark and dense. It has little water content and has lost most other impurities except for sulphur. It is ignited easily producing a smoky yellow flame, ash, and volatile sulphur compounds. It is used to generate electricity and is converted to coke for use in the steel industry. 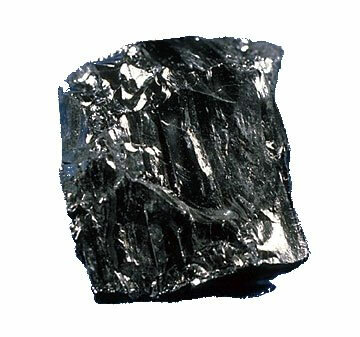 Anthracite is the least plentiful form of coal. It is found mostly in the eastern part of the United States and makes up less than 2 percent of all coal reserves in the country. Smaller amounts of anthracite occur in South Africa, Australia, western Canada, China, and other countries. 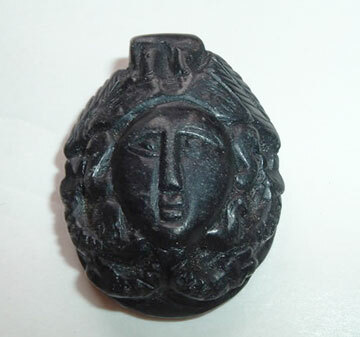 The Romans were the first to use coal extensively in Britain, wearing it as jet jewellery, using it in blacksmiths’ forges, heating their soldiers’ forts and maintaining a perpetual fire at Minerva’s shrine in Bath. 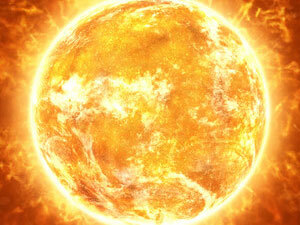 The energy we get from coal today comes from the energy that plants absorbed from the sun millions of years ago. All living plants store solar energy through a process known as photosynthesis. When plants die, this energy is usually released as the plants decay. Under conditions favourable to coal formation, the decaying process is interrupted, preventing the release of the stored solar energy. The energy is locked into the coal.